Dreaming of remodeling your kitchen? 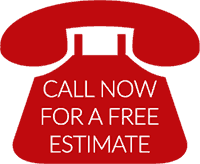 The expert remodeling team at TR Construction—including our in-house tile setters, plumbers, electricians, carpenters and designers—can make your vision become reality. We focus on attention to detail, whether we’re doing a minor remodel or tearing everything down to the studs. We build custom hardwood cabinetry in-house, so you don’t have to worry about conforming to standardized sizes, and we can also create matching moldings to complete the look. We’ll professionally install every component of your new kitchen, from flooring to lighting…including countertops, plumbing elements and fixtures, cabinetry, and more. If you know what you want, we’re happy to follow your blueprint; if you need some design assistance, our in-house professionals are ready to help. People often call the kitchen the heart of the home, and with good reason. It is the place where families meet together to cook, eat, clean, plan for the day, and do homework. Having a kitchen that doesn’t work for your family can be frustrating. It is no wonder that most homeowners dream of remodeling their kitchen. If you are sick of walking into your kitchen, here are some good reasons to make a change. Older kitchens take much longer to clean than newer ones. Old grout can take hours to scrub clean. Dingy sinks require serious elbow grease. Old faucets no longer shine the way that they used to and old caulking is much harder to get clean. Not to mention how much time it takes to scrub your stove! New surfaces are easier to keep clean and new advances in materials and products make things a lot easier to maintain. Remodeling your kitchen can save you a lot of time! An outdated kitchen can be a huge buzz kill for home buyers. Remodeling your kitchen will not only increase the value of your home, but will also attract more buyers. 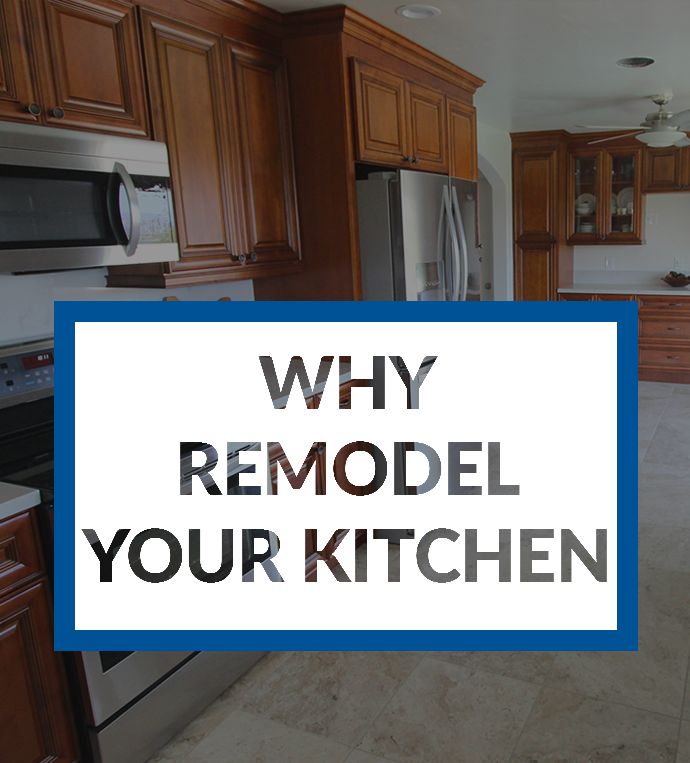 Why wait until you are ready to move to remodel your kitchen? Do it now when you can enjoy it! If you enjoy cooking and entertaining, a tiny little kitchen is seriously going to hamper your lifestyle. If you help your kids do homework while you cook, you are going to need some study space. If you can barely walk around your kitchen table, you are going to want to open things up a bit. 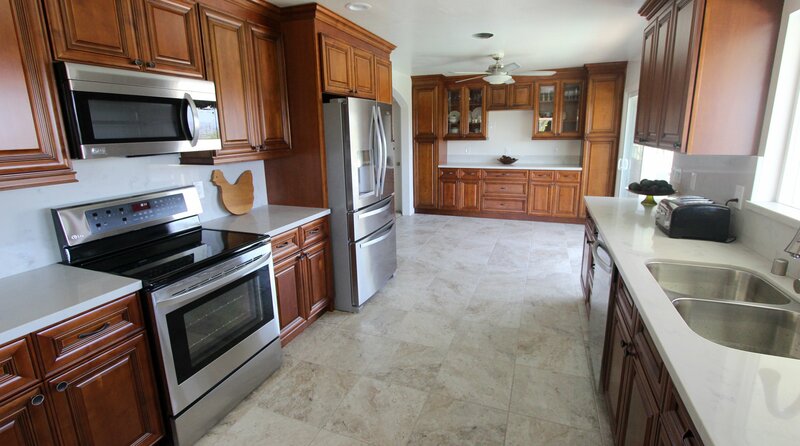 We’ve noticed that in San Diego many of the older kitchens are separated from the living room. Many homeowners have decided to open the space up so that they can visit with family and friends while cooking. It also helps if you need to keep an eye on the little ones. It used to be that when your home wasn’t fitting your needs, many homeowners just sold their home and found one that did. But with the current housing market in San Diego and around the country, this is no longer a good option. 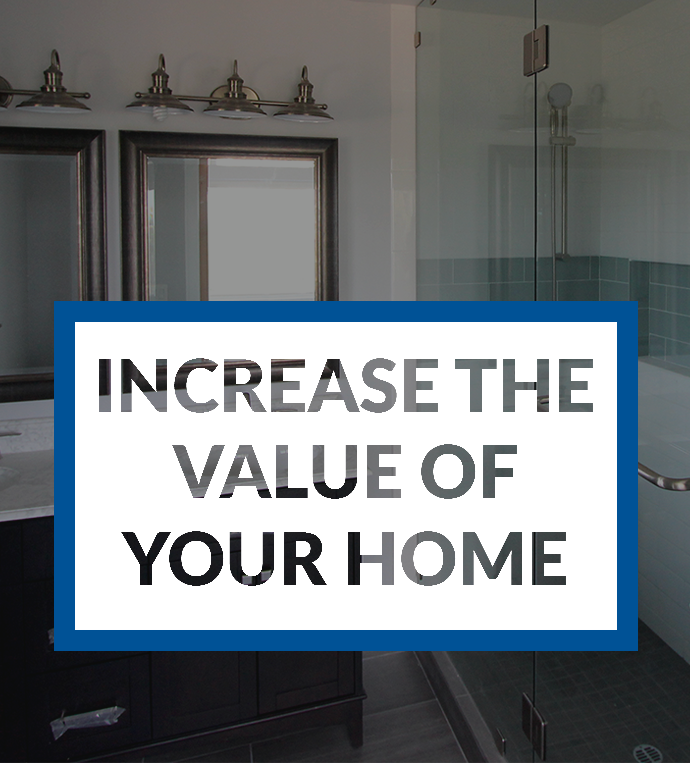 Many homeowners are finding that it makes sense to simply remodel their current home. A new kitchen can save you money in two ways: rebates and a lower utility bill. Companies and the government are starting to focus more and more on the environment. Because of this they are starting to create financial incentives to update outdated appliances. To find out more about rebates for San Diego homeowners, visit SDGE. New appliances can also save you money. New standards mean that many of the newer appliances use less water and less energy. Skylights are also a great option—they reduce the amount of artificial light you need to use. We all want a home that we are dying to show to our friends and neighbors. A dumpy kitchen could mean the difference between inviting your neighbors over for pasta or blushing every time somebody comes to your house. Life is short and you ought to love where you live. If you don’t, then take a look at your budget and start making some changes. Skip the vacation you were planning and eat out less—then put the money towards something you can enjoy for years to come. If you are looking for more design ideas for your kitchen, call us at (858) 537-6490. Our design team can help you make your dreams a reality.